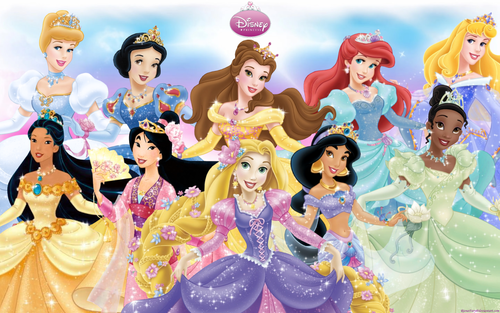 डिज़्नी Princess Group. all the lovely ladies of डिज़्नी princess. 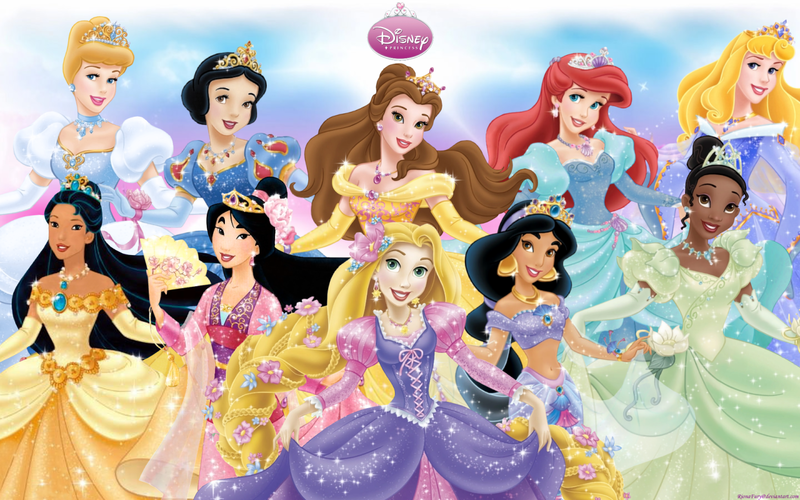 HD Wallpaper and background images in the डिज़्नी प्रिन्सेस club tagged: disney princess jasmine belle ariel aurora mulan tiana pocahontas rapunzel.